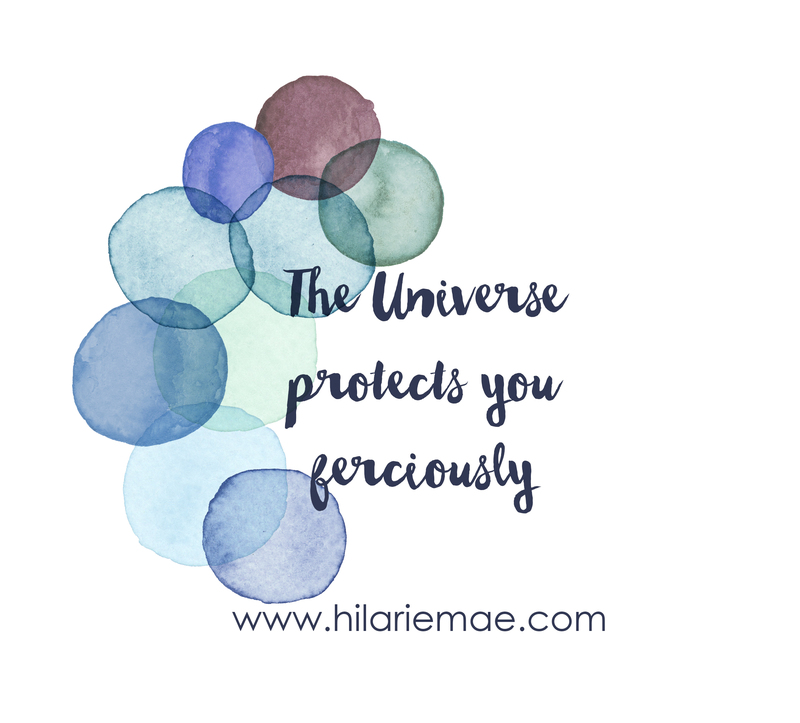 What’s sure: the Universe protects you ferociously. Every risk you take, every decision and choice, every moment of deliberation, every time you hurl yourself at the mercy of divine timing and take a plunge, She observes. She throws up barriers in the way of your destruction. She lays down feather beds to cradle your landing. She orchestrates minute details you’ll never notice or know about. She watches fondly as you find your footing, glowing with pride at your tenacity. She speaks comfort into your rawness, knowing your healing has already begun. She marvels at the shifting edifice of your soul. She cherishes every moment you gaze into the Universe within and catch a glimpse of Her in you. She longs for you to experience Her continual closeness. She guides your tumbles. She battles on your behalf for a clear path. She catches opportunities and offers them tenderly for your taking. She is the force of the entire Universe loving your forward. That is the only certainty and perhaps the most powerful sureness you will ever need.